Who is responsible for the wall that once stood 8-feet tall around Liberty Square? 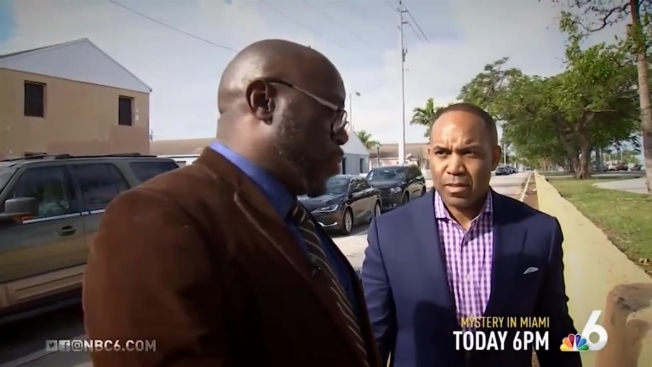 Join NBC6’s Jawan Strader as he searches for answers, in this Liberty City mystery. Today at 6pm.